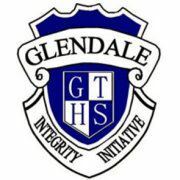 Glendale Technology High Schools mission statement is "Educate for Life". This reflects our commitment to ensure that our students have the skills, knowledge and values to become caring and responsible citizens who realise their full potential. 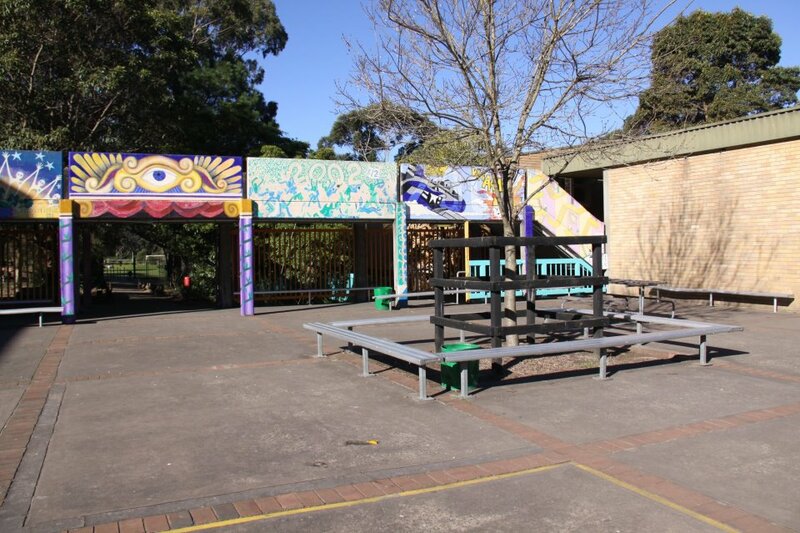 Our strengths have been recognised as: An established positive learning environment for both students and staff with a curriculum that meets the needs of our students; effective Vocational Education and Training programs with strong links with TAFE; the effective utilization of technology across the school; the development of outcomes-based reporting procedures in all faculties; parent and community involvement and participation in school programs; effective student welfare program that incorporates whole school initiatives; and effective communication with students and parents and the wider school community.